There are no comments for Mt. 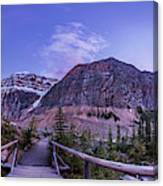 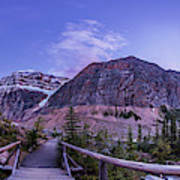 Edith Cavell Trail At Twilight. Click here to post the first comment.